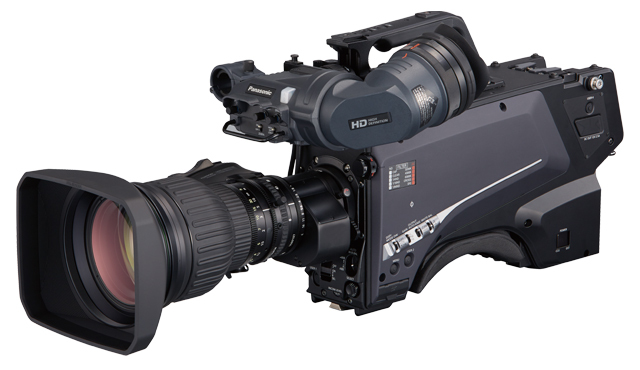 1080p 4x high-speed shooting for vivid imaging of high-energy moments in sports and other events. 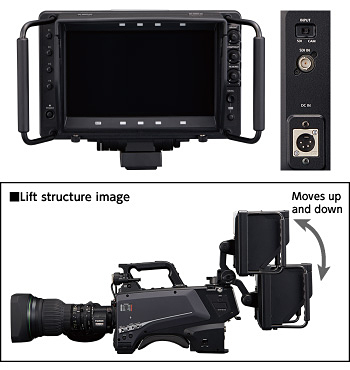 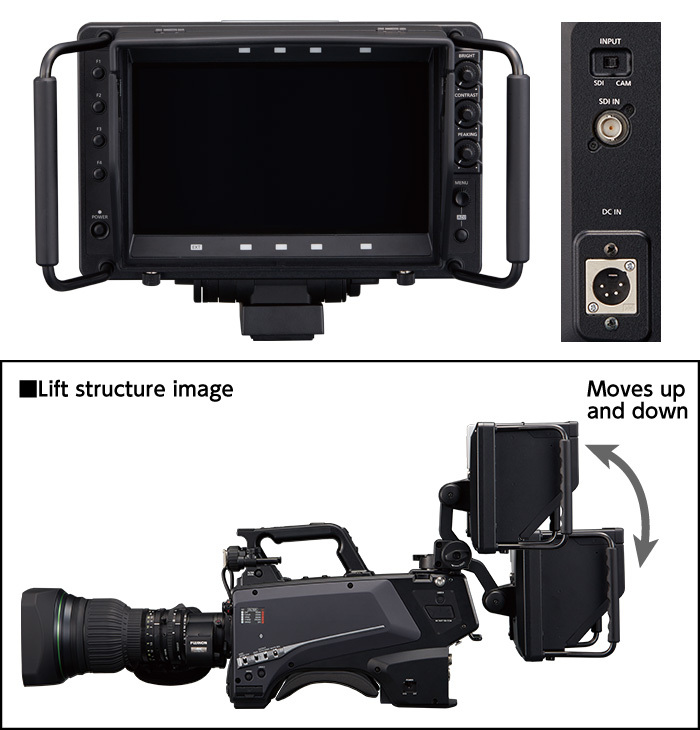 The AK-HC5000 camera system has a high-speed shooting function that adds a rich expressiveness to video content production. 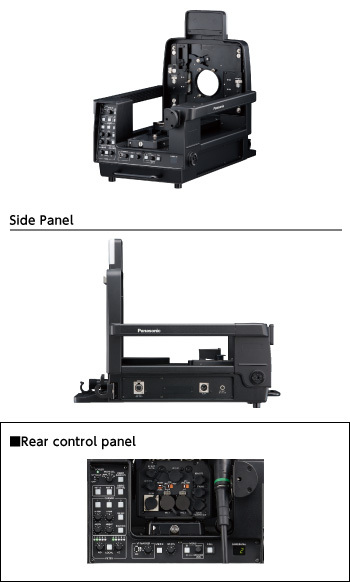 *1: To obtain the 1/4 slow effect, a device to separately record 1080/239.76p, 200p is necessary. 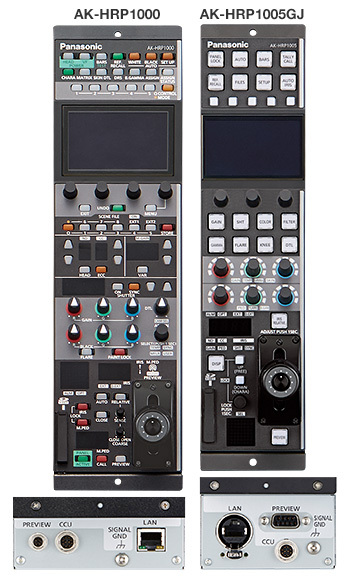 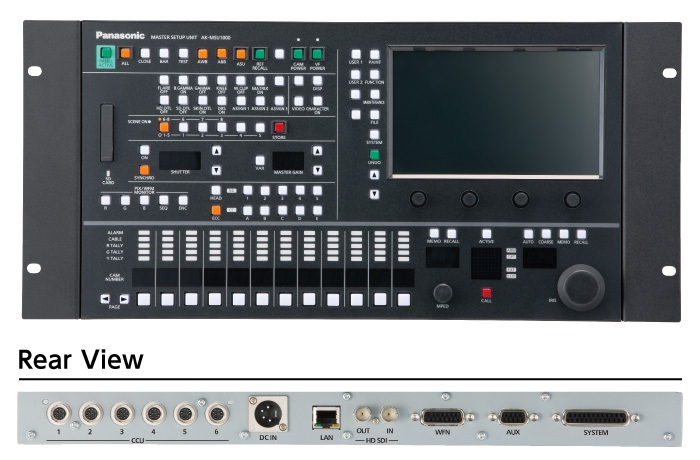 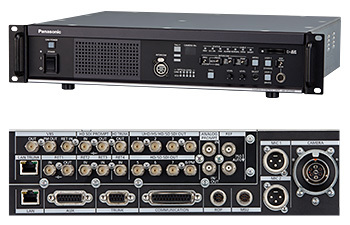 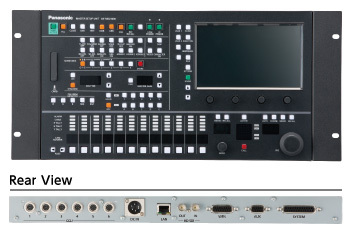 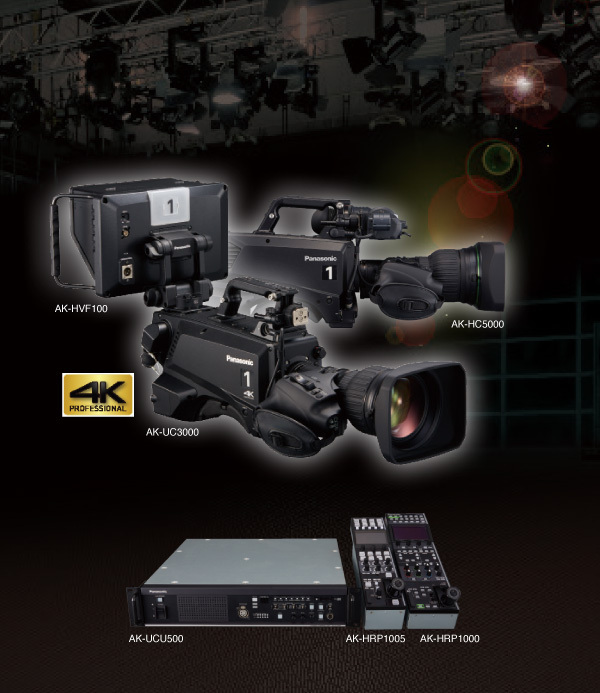 *2: AK-UCU500 Camera Control Unit (CCU) outputs 4x HD/HD/SD video.